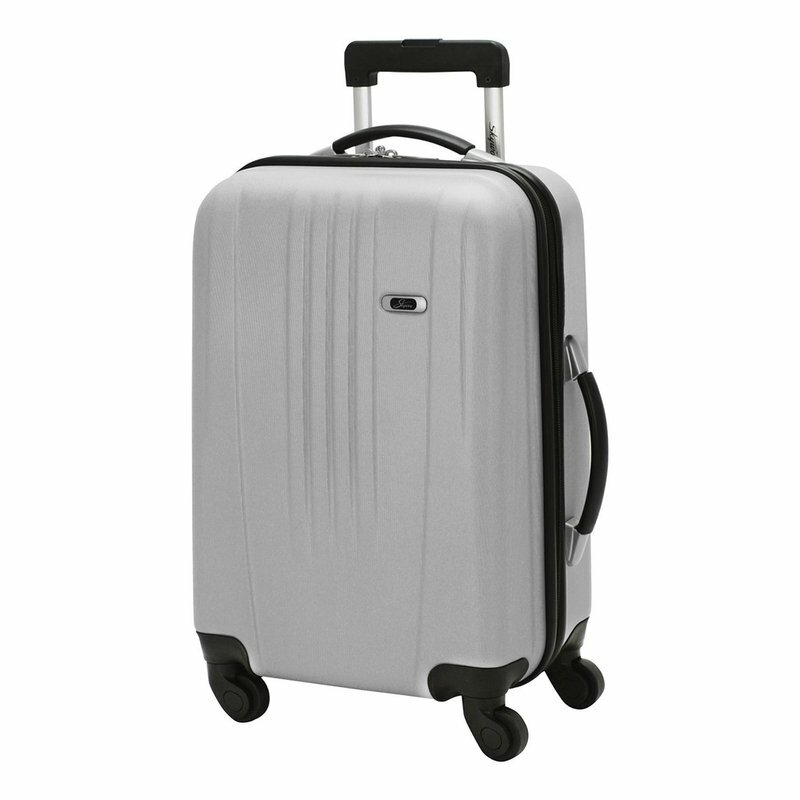 The Nimbus 2.0 28" 4 Wheel Carry On from Skyway Luggage is a durable hardside expandable suitcase with easy maneuverability. High impact resistant polymer shell provides superior protection for your clothes or travel items. Fully zippered mesh compartment allows you to seperate laundry or additional items.